Bzzzzzzzzz! Little Bea is a very busy bee. When the sun wakes up, so does she. Friends! She needs to visit them. Treats! She needs to share them. Chores! She needs to do them. Games! She needs to play them. She needs to explore the whole wide world before the sun goes to sleep. Won’t you come and buzz along with Little Bea? 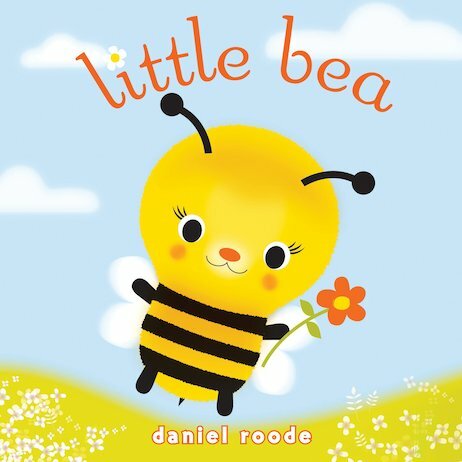 This beautifully written picture book matches an adorable story with gorgeous artwork and lots of sounds for little readers to repeat.